Welcome Home to 824 Arlene Way! I'm thrilled to have helped another client, friend and vetran purchase his first home! 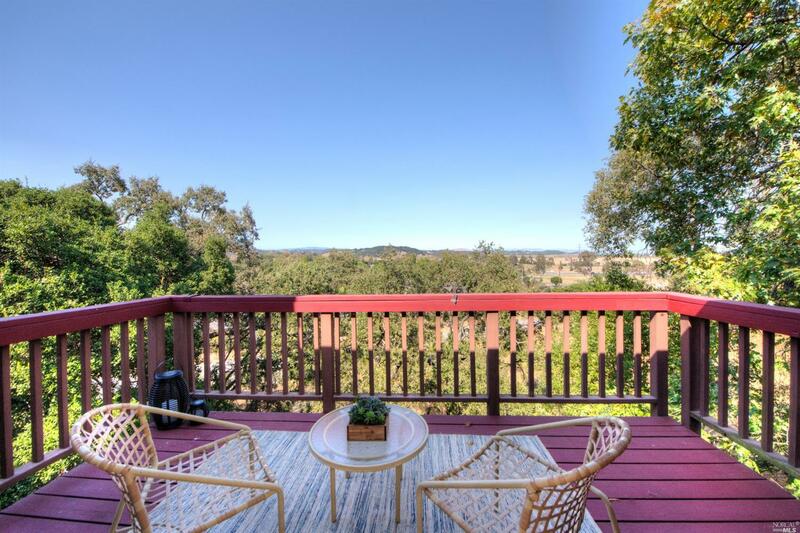 824 Arlene Way in Novato will offer him beautiful views and a pool and the lifestyle he was looking for. We started our search while he was working in Europe and by the time he arrived in Marin for his new job we had a list of properties to tour. After looking at less than 10 properties that qualified for VA loans we found 'the one' and were in contract to close in 30 days with a closing credit to cover his closing costs. After completing inspections and removing contingencies the excitement began to set in with the realization that this open, light filled house nestled in the oak trees would soon be the first place he can call home. Working closely with my clients lender we were able to use his eligibilty as a Vetran for a VA loan with no money down and some cash back in his pocket. 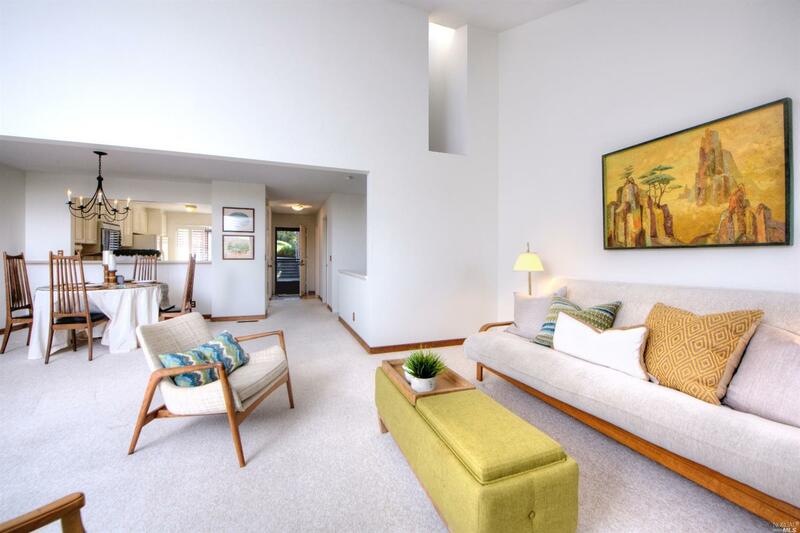 I appreciate the kind words from my client on Yelp: "Phoebes is the best realtor you can get. She knows the business and is always looking out for your best interest. That cannot be said for every realtor you come across. Once you find that place you love she will not stop until she gets you what you want. And once you get your offer approved she will work tirelessly to help you sort through the bureaucracy of home buying. Phoebes is The Best!"